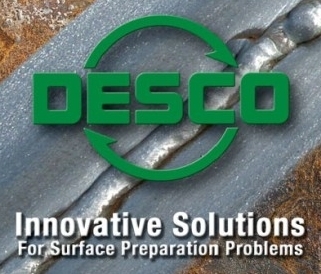 Surface Preparation Tools - Desco Manufacturing Co., Inc.
Desco manufactures a complete line of surface preparation equipment, while specializing in equipment used for applications requiring dust-free coating removal. All Desco tools are designed to be easy to use, withstand daily use and abuse, and to provide maximum performance. Concrete and Structural Steel Contractors, utility plants, the US Navy and the Air Force are just a few of the industries that have counted on Desco for their surface preparation needs. Desco is committed to being the leader in this market through the development of new products and by building upon the quality, service and performance our customers have grown to expect. At Desco, we want to earn your business!